We facilitate tailor-made trainings and open registration courses with diverse experts committed to strengthening local governance and promoting economic development. Our training programmes put experience first and present governance from a typically local point of view! We combine academic theory with real site visits to show you how knowledge and insights evolve into practice. Local governance practitioners from around the globe participate in our practice-oriented trainings. Whether you are a mayor, civil servant or specialist at a development agency, you will exchange ideas and experiences, and learn from a diverse network of thoughtful professionals. From 3 to 11 July 2017, The Hague Academy convened 25 civil servants representing eight countries for a training on social affairs and employment in the MENA region. This was the first in a two-series professional development training of the 2017 Shiraka Programme, formerly known as the MATRA South Programme. 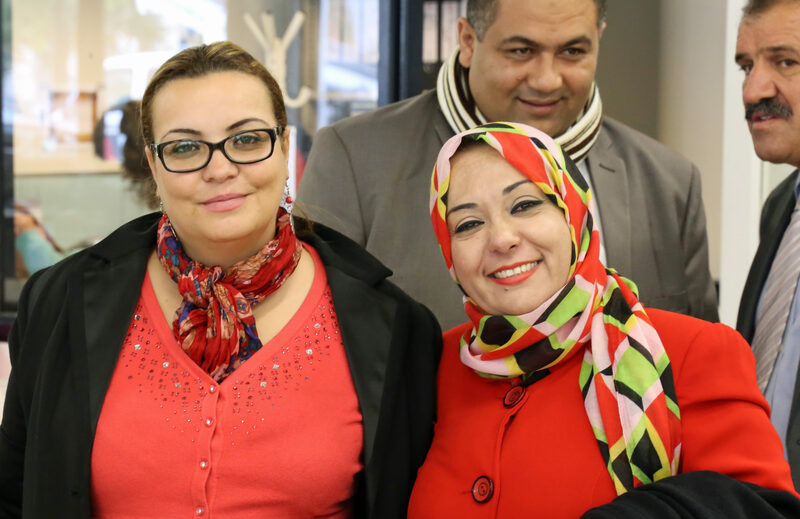 Launched by the Netherlands Ministry of Foreign Affairs in 2016, the Shiraka programme aims to support sustainable democratic transition in the Middle East and North Africa (MENA) region. Following introductions on Monday, the participants received an overview of the trends in the labour market, policy challenges and overall approach to social inclusion in The Netherlands. These topics provided the foundation for the week ahead where each day explored a unique set of theory and practice. On Tuesday, participants dived into the programme first with a visit to the Ministry of Education, Culture and Science. The day sought to introduce the group to the Dutch education system and illuminate how it matches demands in the labour market. Wednesday presented ideas and challenges to social dialogue and labour rights, especially in practice. Known as the “polder model”, the participants explored this typical Dutch approach to negotiation between competing forces – namely employer organisations, worker unions and the government. As one official remarked, “disagreement is not a reason for disengagement and, in fact, we can and should cooperate despite differences”. Thursday focused on dialogue and knowledge sharing with the Dutch Ministry of Social Affairs and Employment. The participants learned about the policies and practices used to encourage unemployed individuals – including women, minorities and vulnerable communities – on ways to (re)enter the labour market. In a trip to the ROC Mondriaan on Friday, the group gained insights into the vocational education system in the Netherlands. This is particularly important for the promotion of youth employment. In the following week during the final two days, participants discussed issues of human rights, equality of opportunity, change management and working in teams. 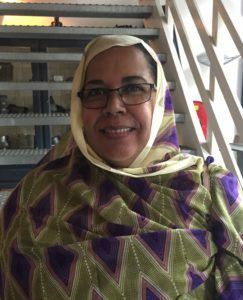 This is where the Academy sat down with Mbarka Abdel Jelil, a sociologist from Mauritania and mother of two. 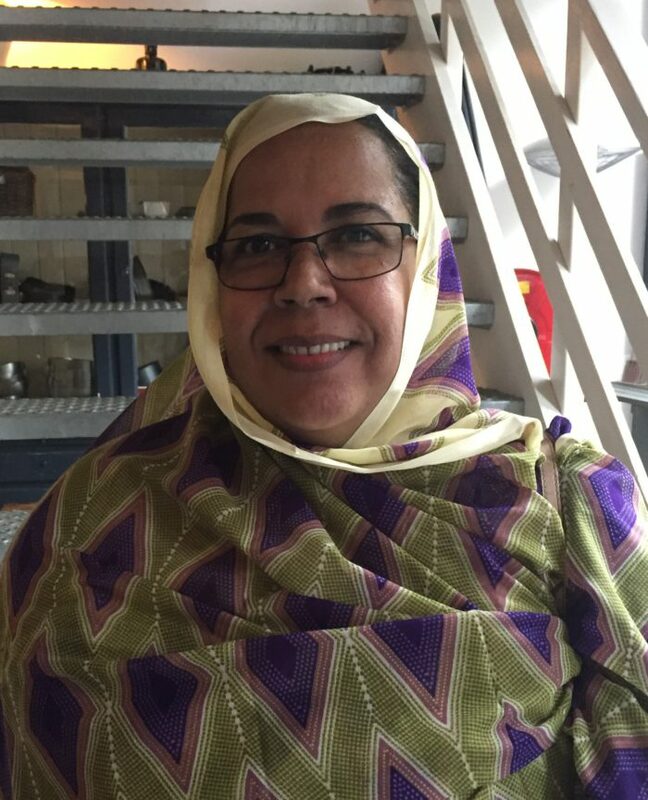 As the Joint Director of Social Action and National Solidarity at the Ministry of Social Affairs, Mbarka is committed to addressing these divisions, particularly among women and children who have less access to health care and social services. The Shiraka trainings conducted by The Hague Academy for Local Governance are financed by the Ministry of Foreign Affairs and with support from CNV International.